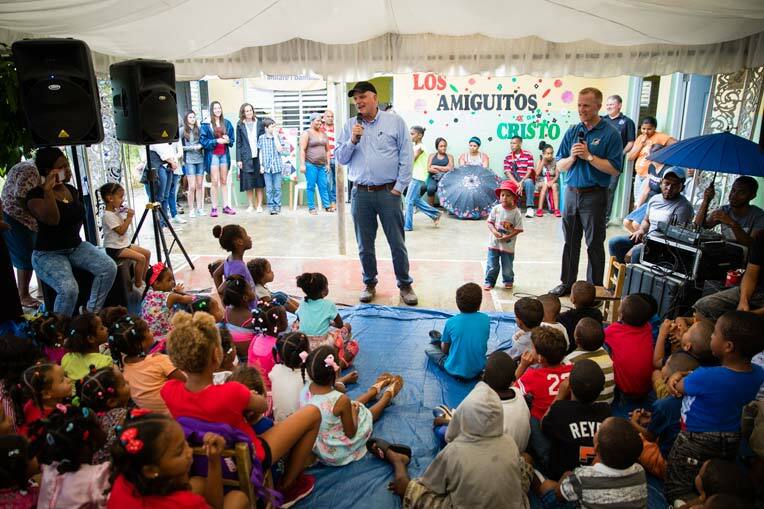 On Jan. 14-15, Samaritan’s Purse President Franklin Graham led four Operation Christmas Child outreach events in the Dominican Republic. “Jesus is God’s gift to us,” he said. The Operation Christmas Child shoebox gift that each child received is a celebration of God’s love, he said. The shoeboxes are filled with school supplies, toys, and personal care items. 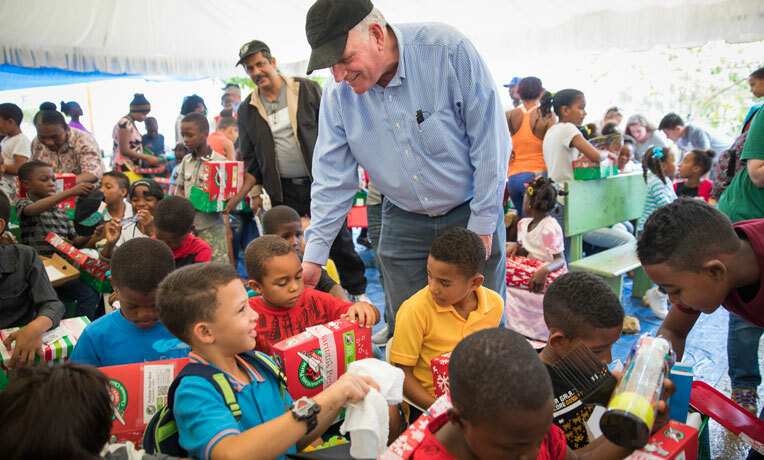 Franklin Graham and members of his extended family handed the Operation Christmas Child shoebox gifts to the children, smiling and laughing with them as they joyfully opened their gifts. The family members included four of his 11 grandchildren, three of them handing out shoebox gifts for the first time.  His oldest grandchild, C.J., had accompanied him on a shoebox distribution to Ecuador in 2012. “It’s really special for me to be able to share this excitement, this joy, and this wonderful ministry with my whole family,” Graham said. Franklin Graham led Operation Christmas Child outreach events on Sunday, Jan. 14-15. His son Roy helped 5-year-old Luis open his shoebox and look over its contents. To the boy’s delight, among the items he received was a three-in-one Lego set he could use to build a toy helicopter, boat, and vehicle. “It’s my favorite thing in my shoebox!” Luis said. Sonia, a 12-year-old shoebox recipient, said the toy crown that Franklin helped her take out of her shoebox and put on her head made her feel special. She attends an after-school programme at a Christian community center while her parents work to support their six children. The center is where she received her shoebox and where she will learn more about God through The Greatest Journey, our follow-up Bible discovery course for shoebox recipients. “What I’ve learned about Jesus is that He died for us and that He’s the Saviour of the world,” she said. The communities where outreach events were held on Jan. 14-15 are plagued by drugs and prostitution that threaten to lure impoverished children and their families with the promise of making money. The rate of teen pregnancy in the Dominican Republic (over 20 percent) is twice the world average. More than 250,000 children in the Dominican Republic will hear the light and truth of the Gospel through 2,000 Operation Christmas Child outreach events this year. Nearly 3.3 million children in the Dominican Republic have heard the Good News of Jesus Christ through Operation Christmas Child since 1999, when we began Operation Christmas Child there. This year marks the 25th anniversary of the Samaritan’s Purse project delivering shoebox gifts to children overseas in Jesus’ Name. Samaritan’s Purse began collecting shoebox gifts in the U.S. in 1993 so that Bosnian children suffering from the ethnic war in their country could hear about God’s love. Since then, we’ve collected and delivered more than 157 million shoebox gifts to children in need in over 150 countries.